PDXDetail specializes in providing fast, affordable service to save you time and money in today’s fast-paced world. We treat each vehicle as if it were our own, with meticulous attention to detail and extra special care. 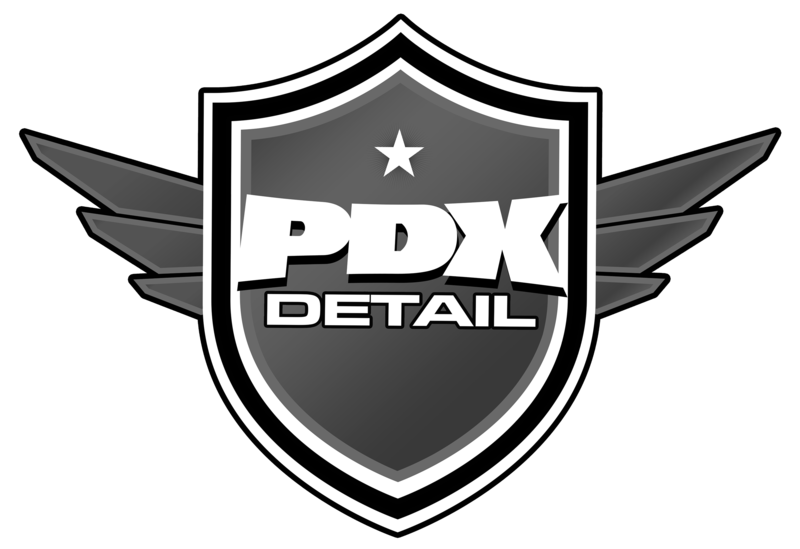 As a valued PDXDetail client, you will come to enjoy the very best detailing work that Portland has to offer. Visit the detailing page for the specifications of each of our detail packages or contact us for more information. All of PDXDetail’s services are competitively priced to suit your pocketbook. There’s no obligation, so why not contact us to talk about your car care needs?